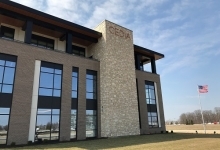 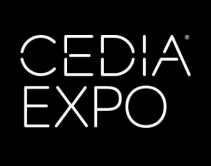 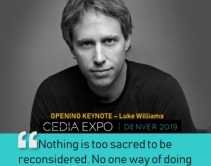 By CE Pro Editors · April 22, 2019 • TechTalks and TechBites will return to CEDIA Expo this year, alongside the Design + Connection program. 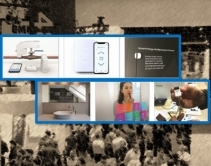 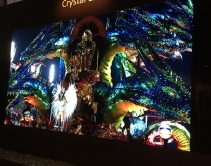 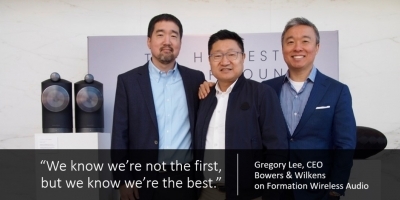 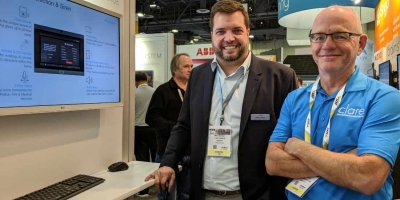 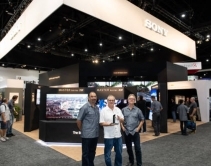 By CE Pro Editors · April 16, 2019 • A magnificent CLEDIS MicroLED display helped Sony win the CEDIA Expo 2018 Best Booth Awards and a 2019 Quest for Quality Award for trade show presence. 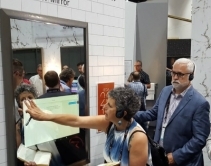 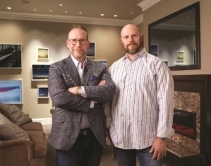 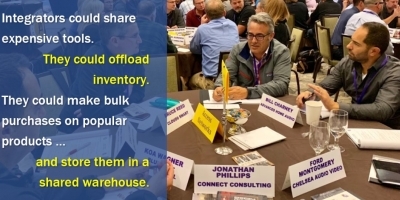 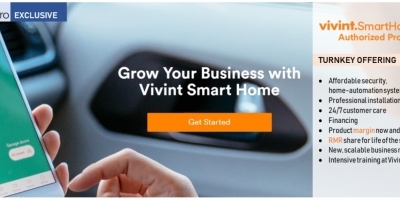 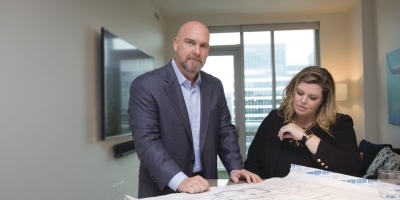 By Arlen Schweiger · December 10, 2018 • During the 2018 CEDIA Expo in September, the show welcomed two dozen interior designers looking to gain insights on the CEDIA channel and learn how they can implement more home tech into their designs. 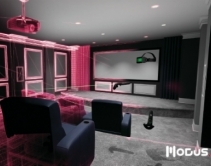 By CE Pro Editors · October 22, 2018 • After generating some buzz during CEDIA Expo 2018, Modus VR has updated its virtual reality platform to help streamline the design of media rooms. 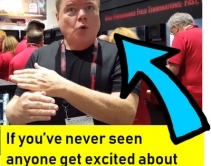 By Arlen Schweiger · October 19, 2018 • AudioQuest's new NRG-Y3 and NRG-Z3 AC power cables add to its NRG Series to give integrators more options to optimize their high-performance A/V systems so noise is filtered out and they deliver lowest distortion, highest resolution possible. 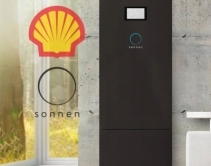 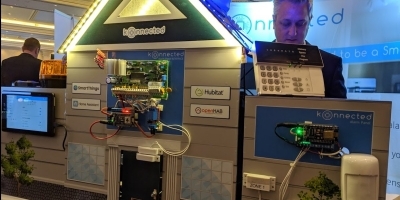 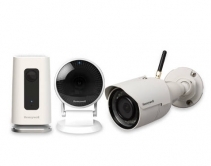 By Jason Knott · October 18, 2018 • Integrators can install the Honeywell Total Connect Video indoor and outdoor IPCAMs using a simple QR code. 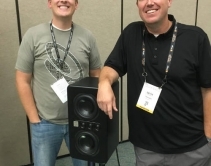 By Jason Knott · October 8, 2018 • TruAudio Select Series S63 speakers emulate immersive audio experience in home theater demo at CEDIA Expo 2018.